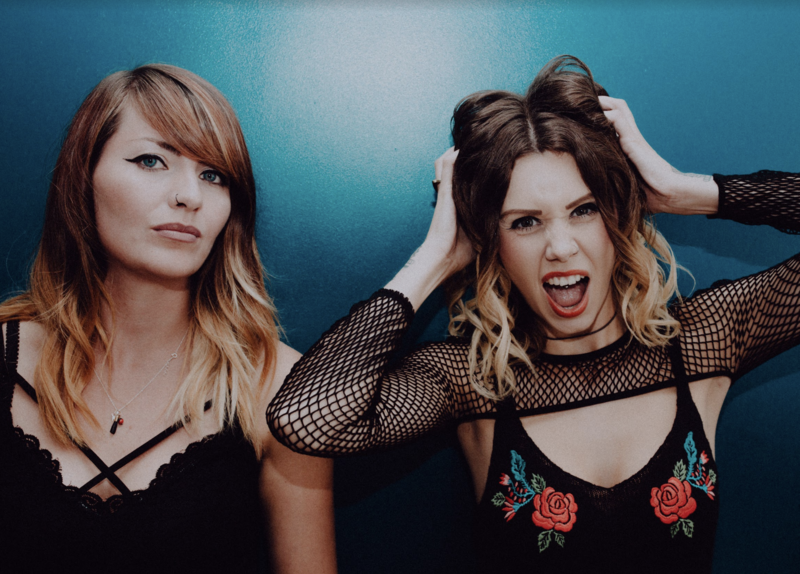 Rock duo REWS are back with a brand new track titled CAN YOU FEEL IT. 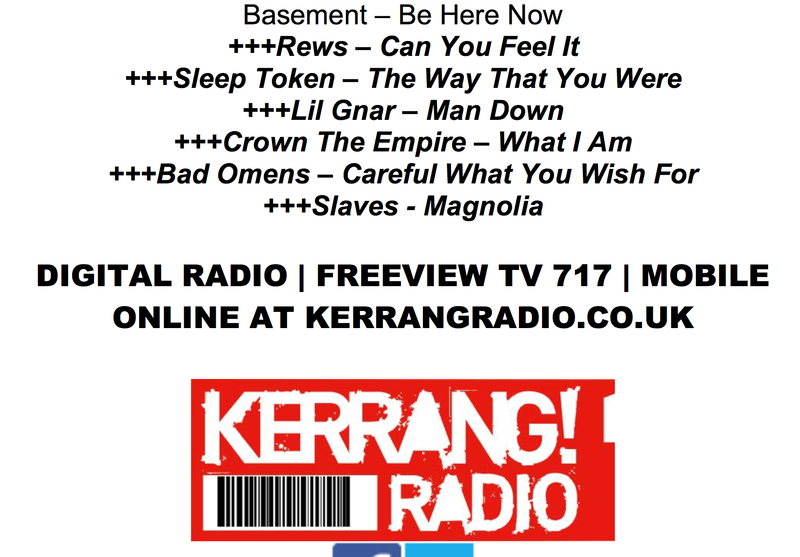 It’s just been added to the KERRANG! RADIO playlist this week so be sure to tune in weekdays with Johnny Doom and via K! none stop. The track has also been picking up loads of love from the likes of Alex Baker Kerrang! 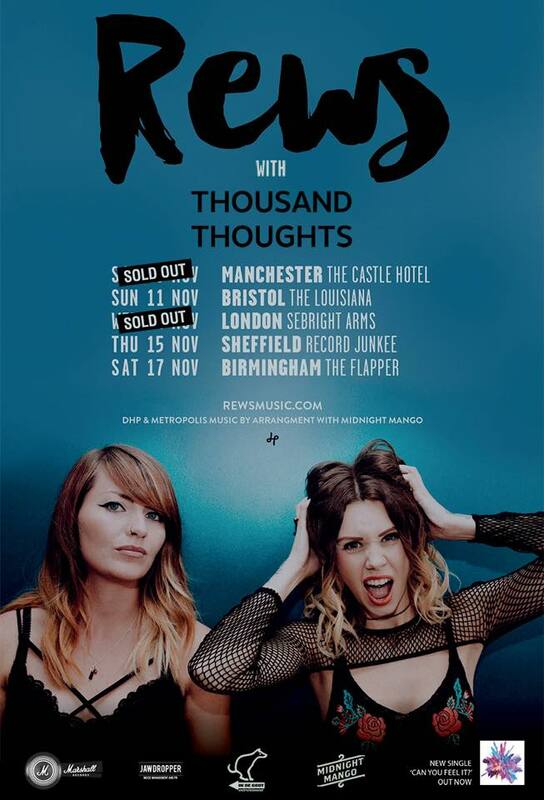 Radio, Huw Stephens on BBC Radio 1, BBC Introducing, Planet Rock Radio’s NEW ROCK SHOW , John Kennedy on Xposure RADIO X, Amazing Radio and loads more!